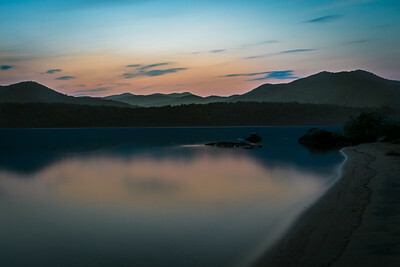 Landscapes and Nature including Mountain Views, Sunsets, Sunrises, Astrophotography, wildlife, and vegetation. 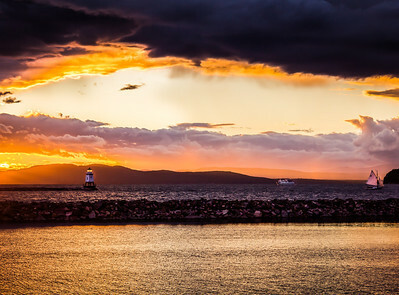 Sunset with storm clouds along Lake Champlain. 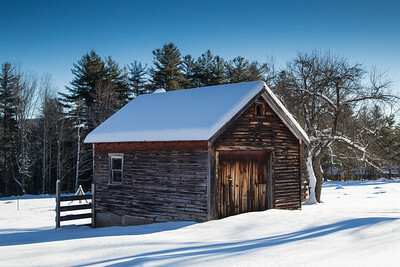 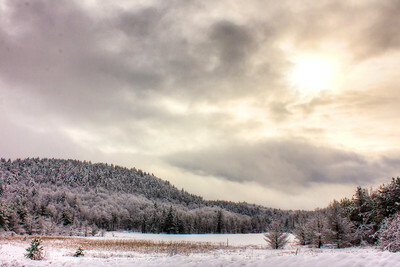 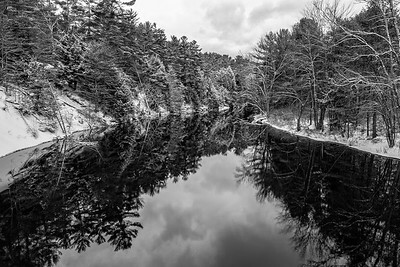 A heavy snow at Austin Pond in North Creek, NY. 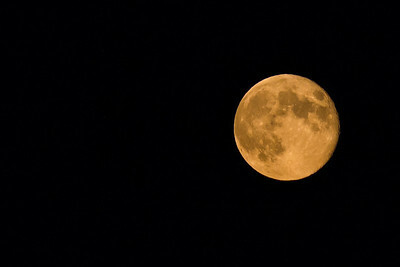 The Harvest Moon from North Creek, NY. 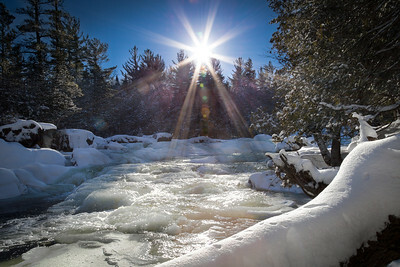 The sun on the way down at Blue Ridge Falls in North Hudson, NY. 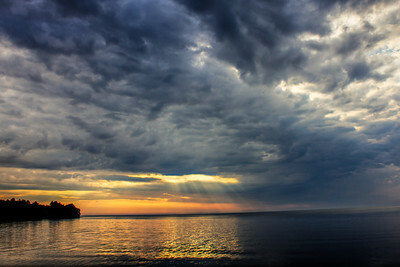 Lake Ontario at sunset with sun rays and storm clouds in Ontario, NY. 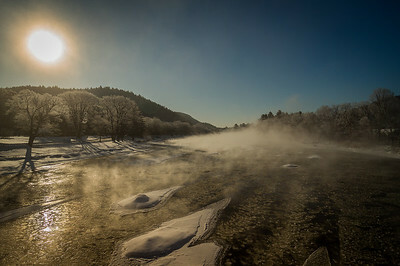 A Frosty morning along the Hudson River in Raparius, NY. 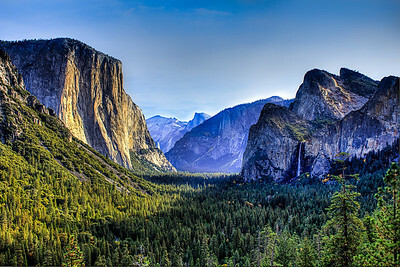 The sun setting on the icon Tunnel View in Yosemite National Park. 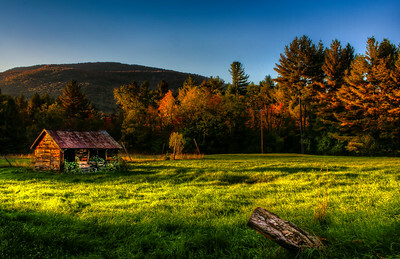 The sun setting from Hooper Mine in North River, NY. 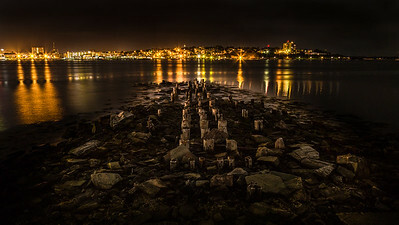 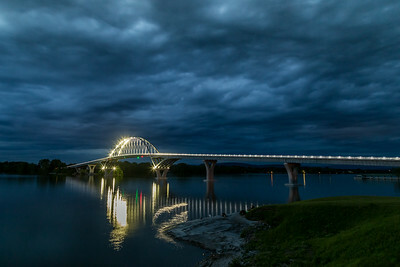 The Champlain Bridge at night from the New York State side with fisherman along the shore. 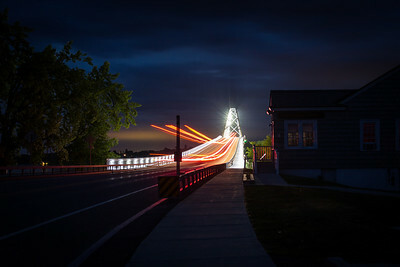 Light Painting of a truck crossing from New York to Vermont on the Champlain Bridge. 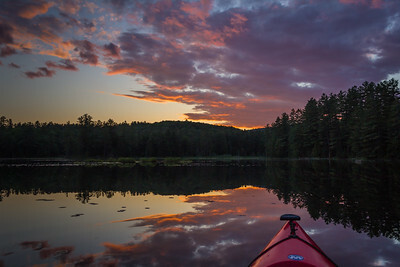 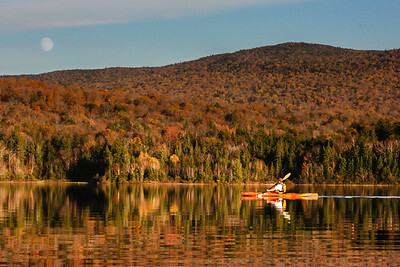 A soft scene of the sun setting on Indian Lake from Long Beach. 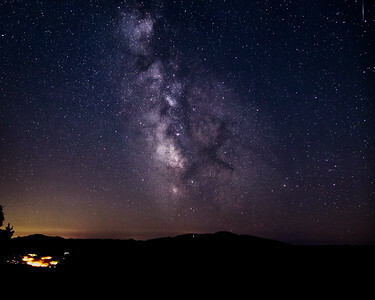 Milkyway with North Creek and a Comet. 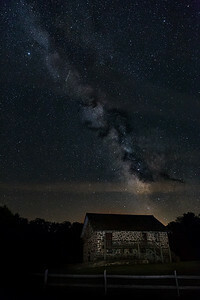 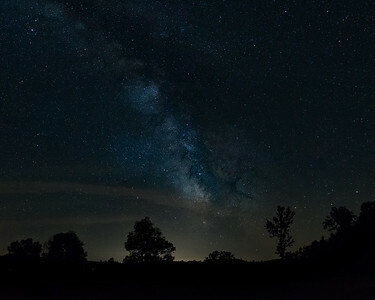 The Milky way with the Hamlet of North Creek in the Adirondack Park. 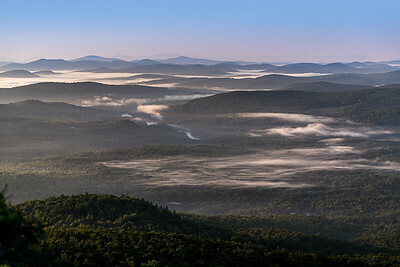 An early morning view of the Adirondack Mountains and the Hudson River from Moxum Mountain. 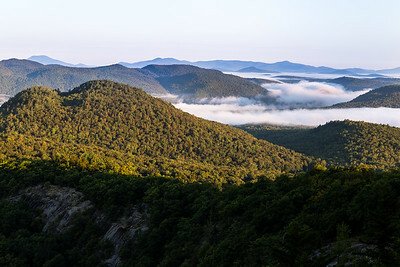 The fog lays low as the Adirondack mountains rise above to reach for the sun. 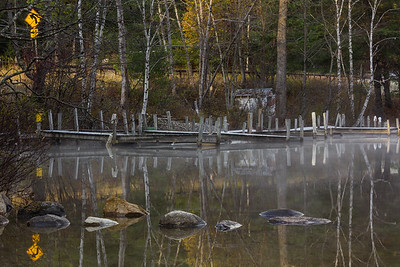 The fog rolls over loon lake and into the empty docks. 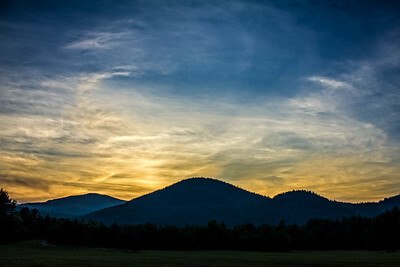 Looking West as the sunsets behind three blue hills. 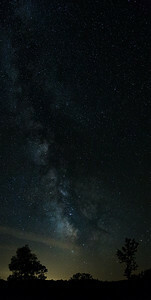 The Milky Way over Brant Lake. 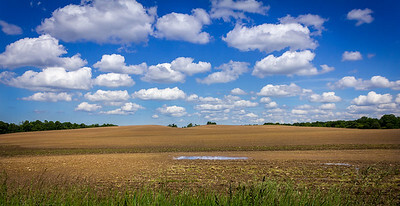 This photo was taken from the east end of the laking looking south west on an evening in July. 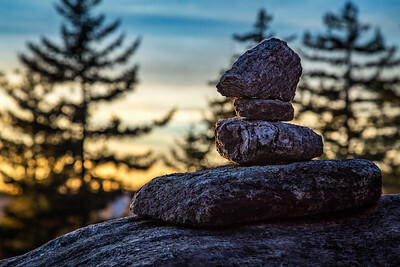 Cairn found along the hike to Mt Moxham Summit at Sunset. 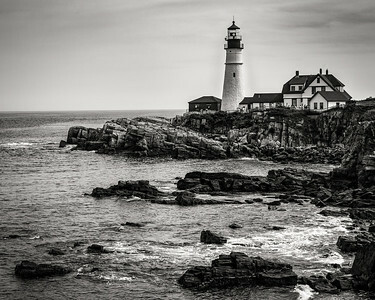 Late Summer Photo of the Portland Head Light in Portland, ME. 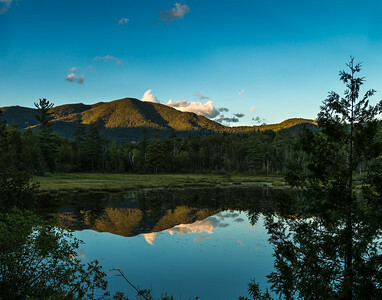 Mt Adams in the High Peaks Region of the Adirondack Park.